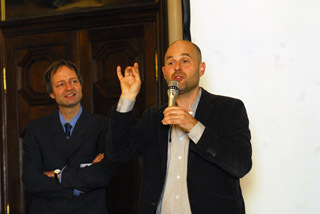 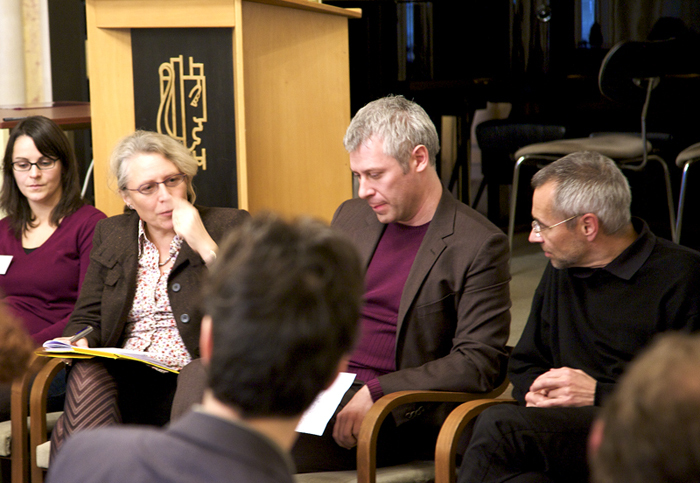 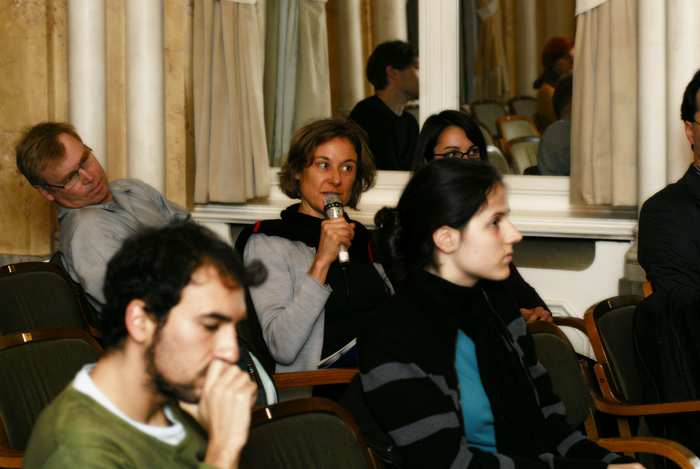 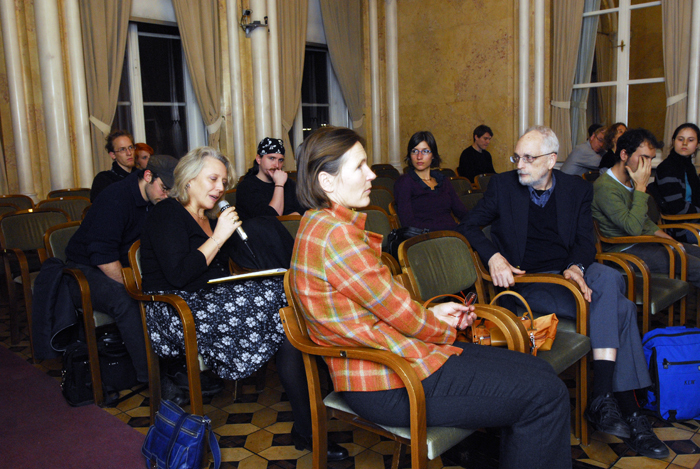 The Symposium “Bodily Expression in Electronic Music” took place from November 5-7, 2009, with venues at the Institute of Electronic Music and Acoustics IEM and at the Institute for Aesthetics of Music. 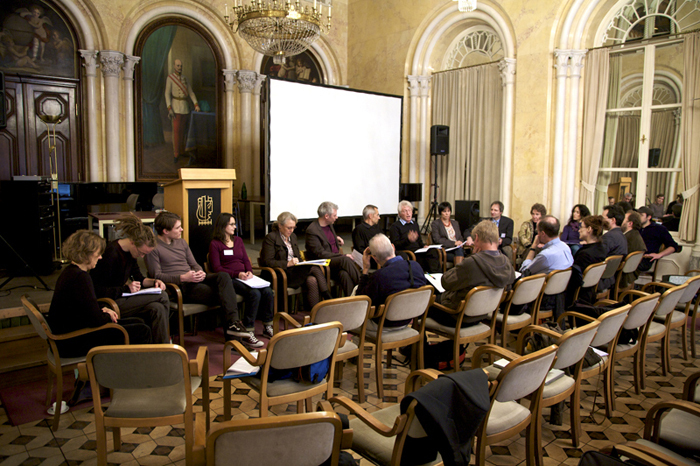 Look here for the original conference programme. A book based on extended texts from the conference is currently being edited, to be published with Routledge in 2011.